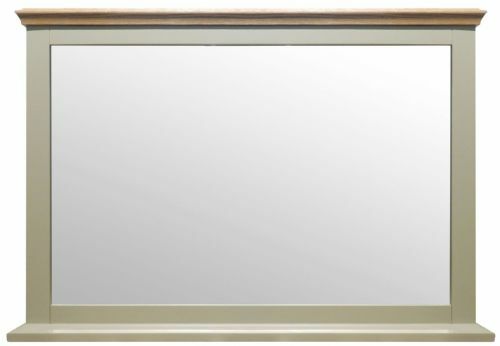 Wall mirror with solid walnut frame and can be hung portrait or landscape. 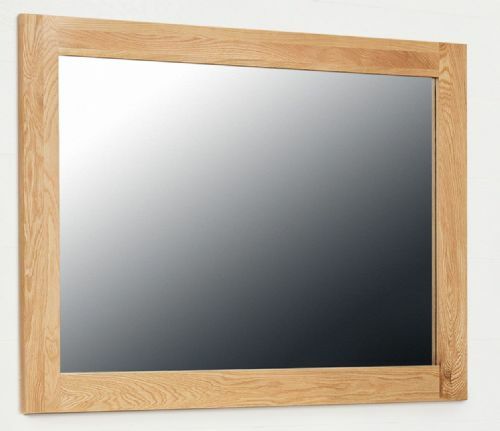 Wall mirror with solid oak frame and can be hung portrait or landscape. Freestanding full length mirror with an Old White or Millstone Grey frame. Low foot end bed with slatted head end available in four sizes. 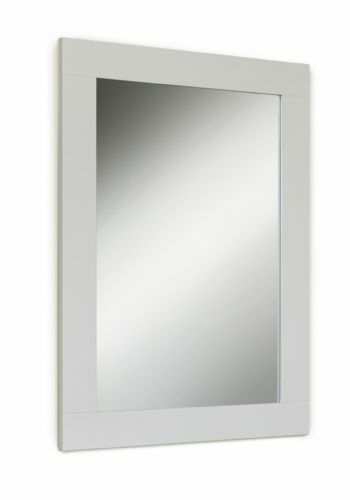 Large mirror with grey or white frame. Large mirror with truffle and oak frame. 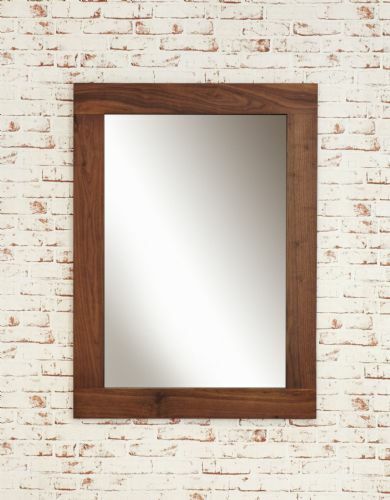 Oiled oak framed wall mirrors in two sizes. Arched top mirror with a weathered oak frame. 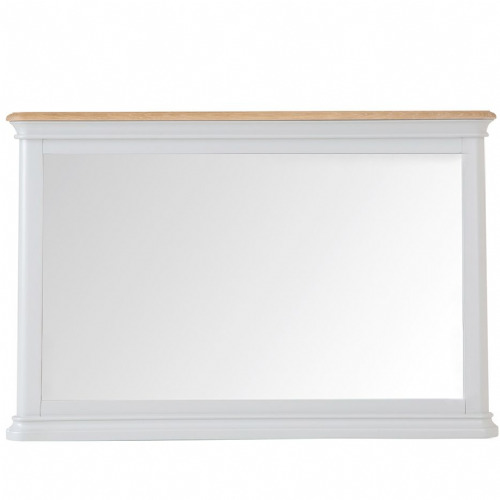 Lime washed oak framed wall mirrors in two sizes. 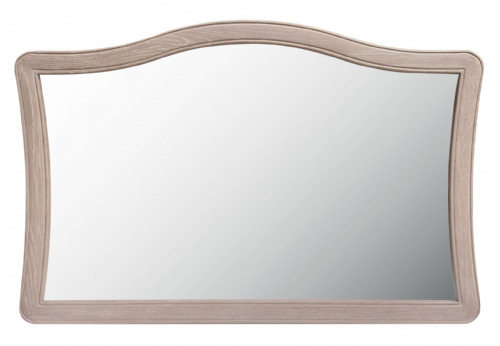 Soft grey wall mirrors available in two sizes. 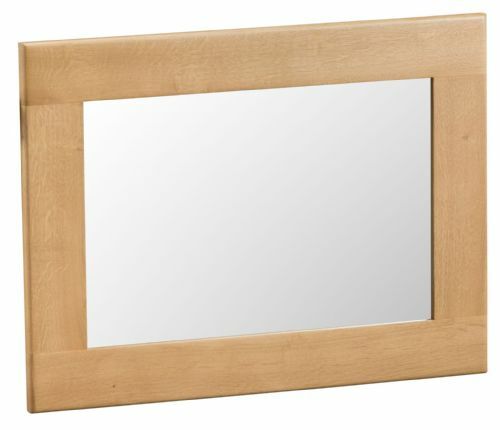 Wall mirror with solid oak frame. Low foot end bed with padded head end and a white or moonlight grey frame. Feature wall mirror can be hung portrait or landscape. 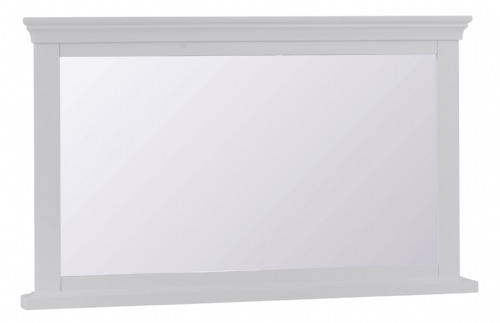 Freestanding full length mirror with a white or grey frame. 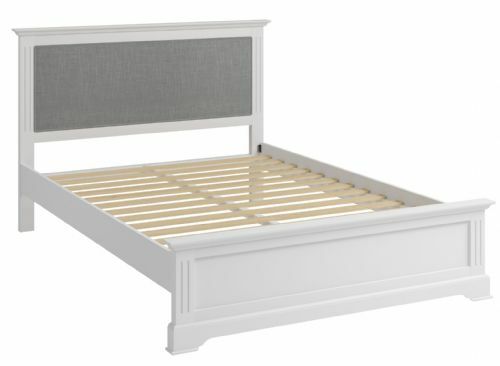 Low foot end bed with slatted head end and a white or grey frame. 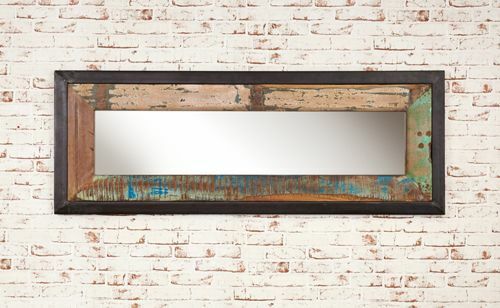 Wall mirror can be hung landscape or portrait. 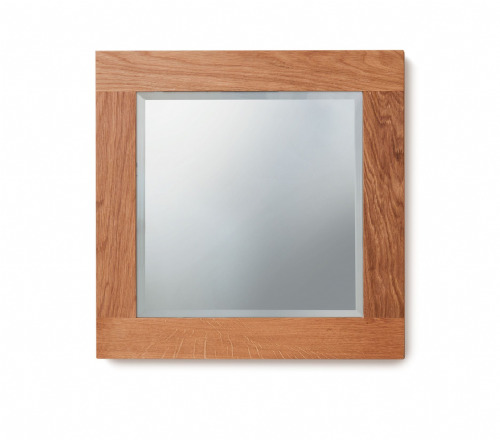 The wall mirrors are available in a choice of three sizes and can be hung either portrait or landscape. This mirror collection will help to bring extra light into your home and with the choice of finish and size there's something to suit any size home. They can be hung either portrait (vertically) or landscape (horizontally) and look great over a sideboard, mantle or in a hallway and the fun shaped mosaic mirrors will make the sunbeams dance.